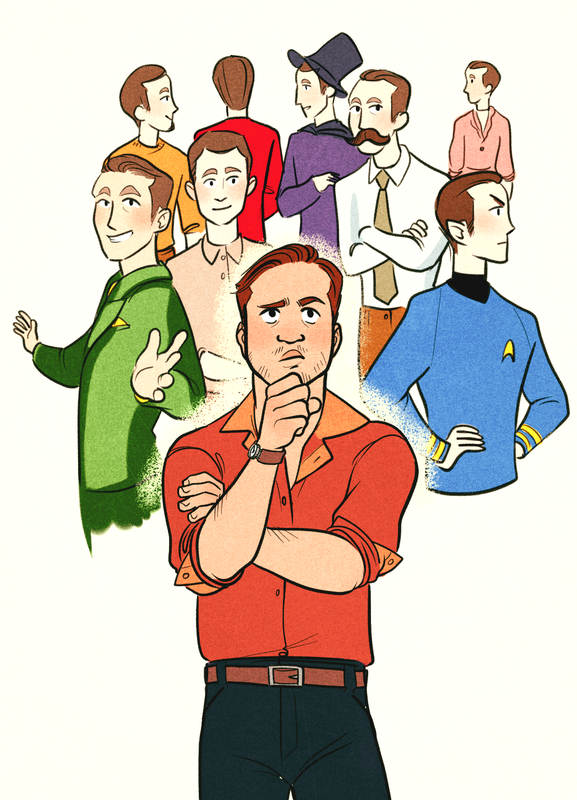 Art Prompt Title: Which Arthur is the real Arthur? There's only one way to find out. Summary: Eames helps Arthur test out an experimental blend Somnacin. It has some unexpected dream effects.